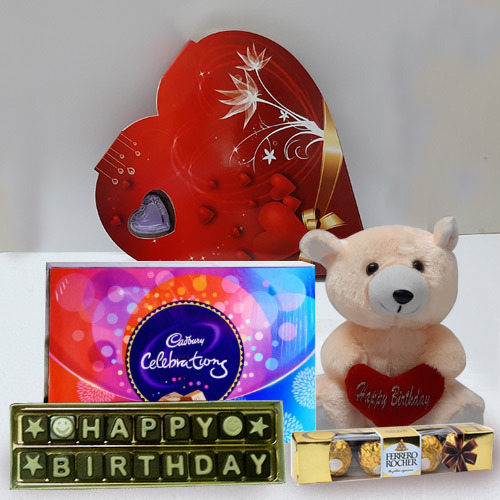 Celebrate the Birthday, Anniversary, Wedding, Women�s Day, Friendship Day and all other events in Agra with Chocolate Gifts for your family and friends. 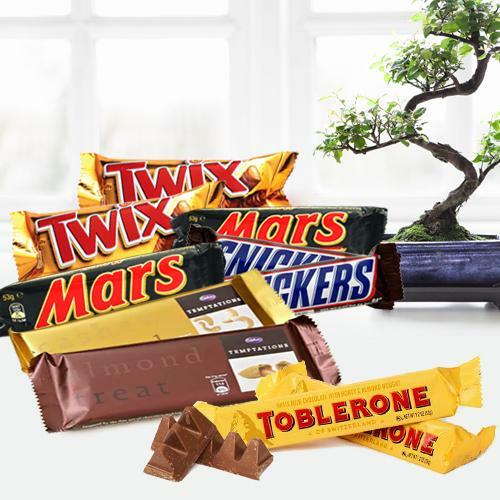 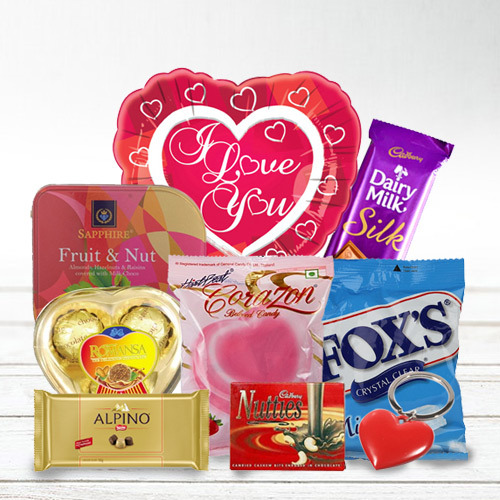 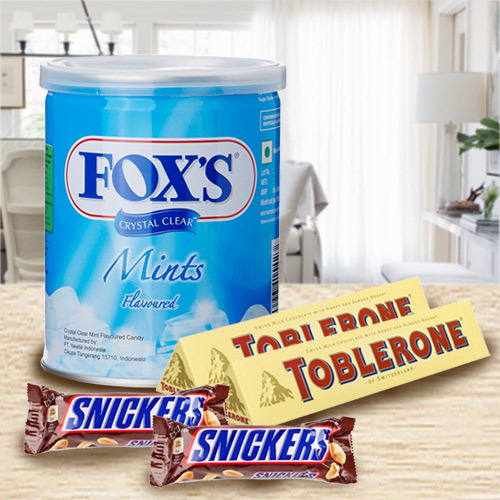 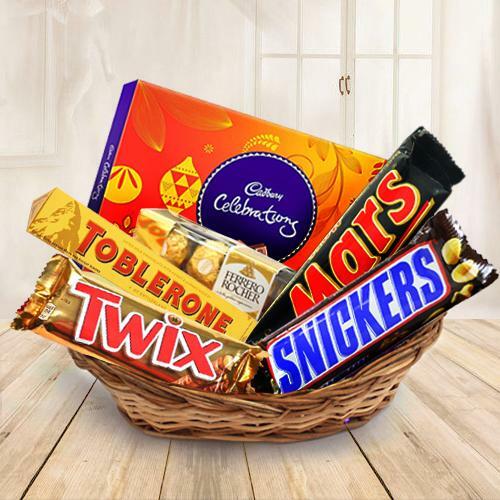 Order for Cadbury Hamper, Ferrero Rocher Chocolate Box or Bars of Toblerone and many other exiting Gift Basket of Branded and Imported Chocolates online from our website and get an assured delivery at all corners of the city. 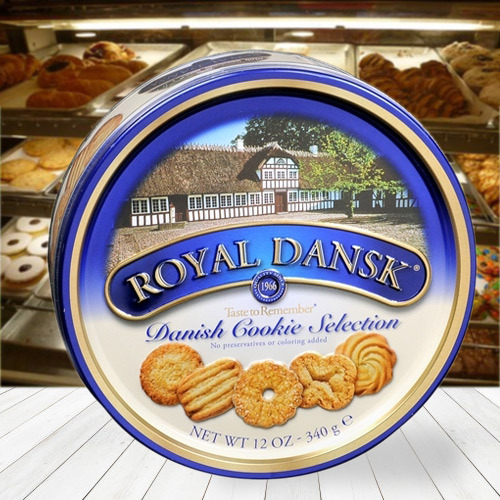 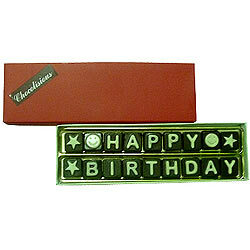 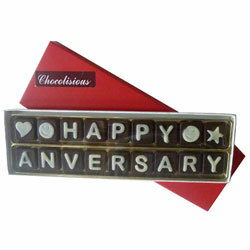 We provide Free Shipping for Same Day Delivery of all Chocolate Gif Boxes on all days including Sunday and Holidays. 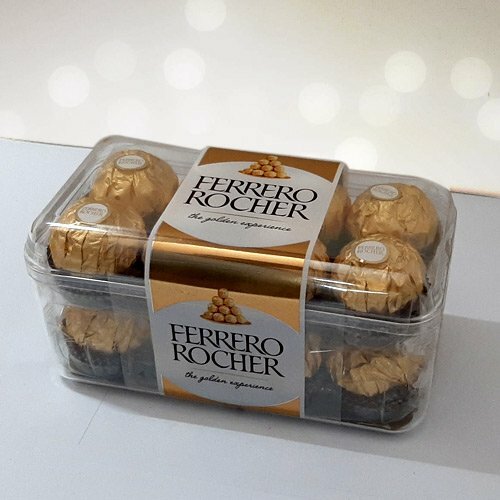 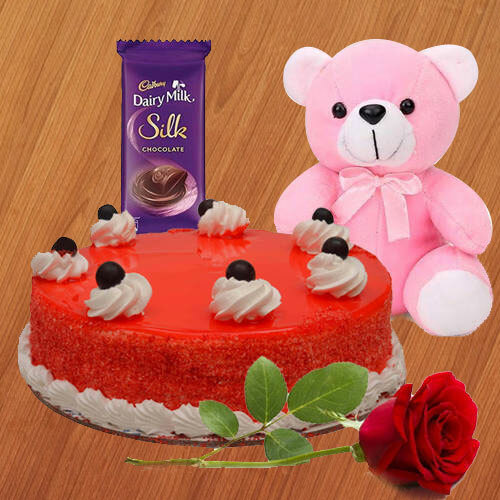 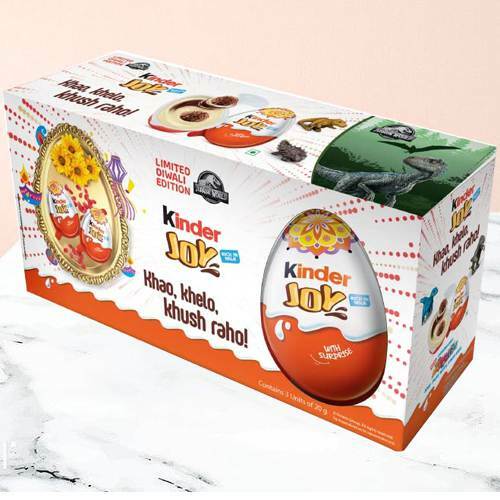 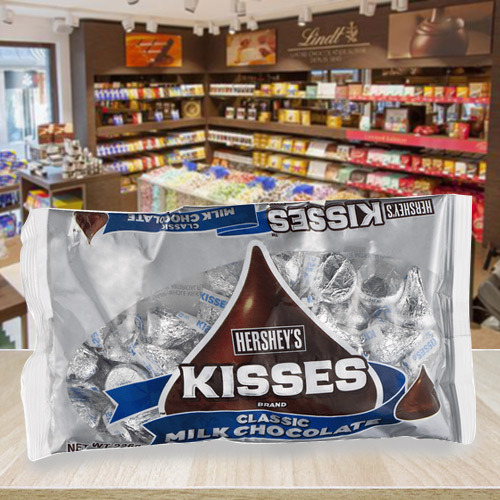 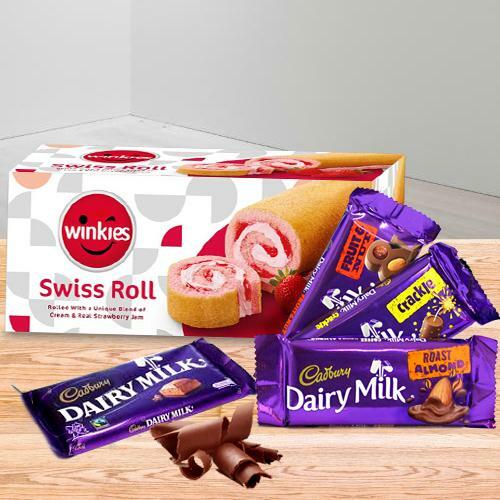 We also do Mid Night Delivery of Dairy Milk, Foxes, Kinder Joy, 5 Star and other chocolate gift box at Sikandara, Rohta, Nagla Kali, Bamrauli Road, Dhanauli, Avas Vikas Colony etc in Agra within 3 to 4 hours. 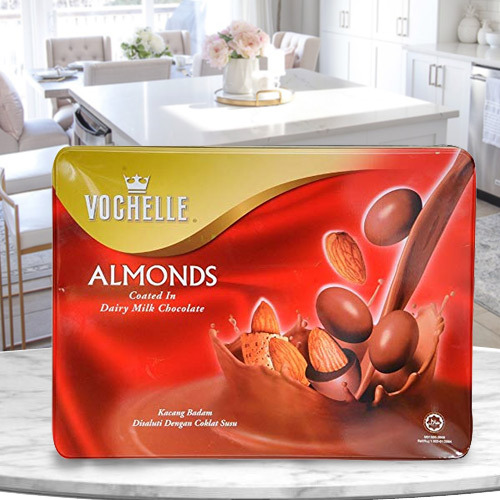 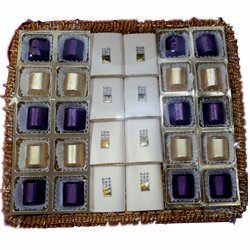 As they rightly say �Kuch Meetha Ho Jae�; Gift your dearest persons in Agra with Chocolates and make them feel remembered on special days of Diwali, Holi, Birthday, Friendship Day, Bhai Dooj and all other occasions. 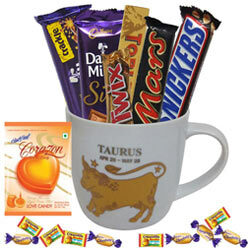 You can order for Delicous Chocolate Bars Hamper, Yummy Happy Birthday Delightful Homemade Assorted Chocolates, Indulgent Belgian Chocolates, Delecious 16 pcs Ferrero Rocher Chocolates, Fascinating Chocolate Combo with Zodiac Sign Printed Mug, Sweet Sensation Rose Bouquet with Dairy Milk Chocolates, Lip-Smacking Sapphire Hazelnuts Chocolates with a Lovely Mood etc from our website and we shall ensure to deliver them at the doorsteps of your family and friends in Agra on all days. 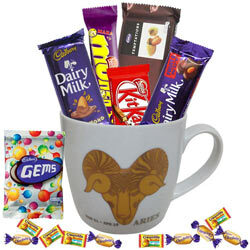 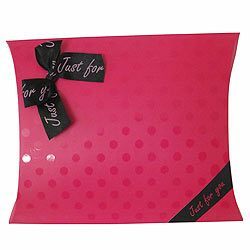 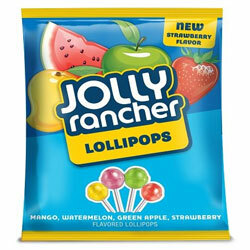 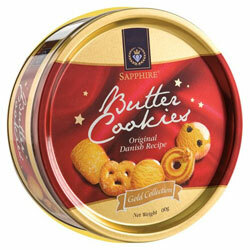 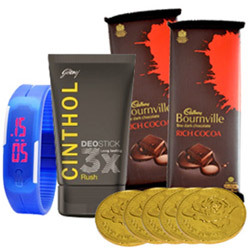 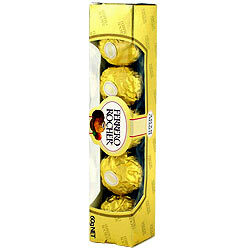 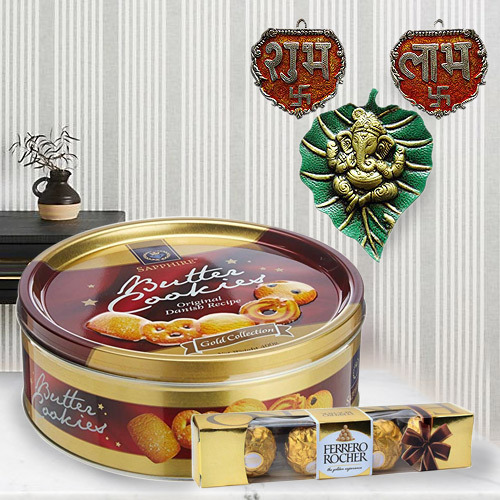 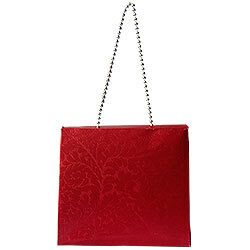 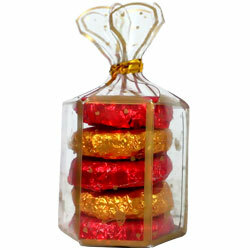 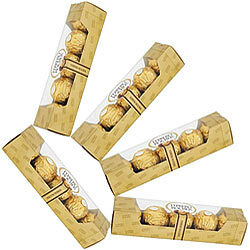 We provide Free Shipping for all low cost Chocolates Gifts to Agra. 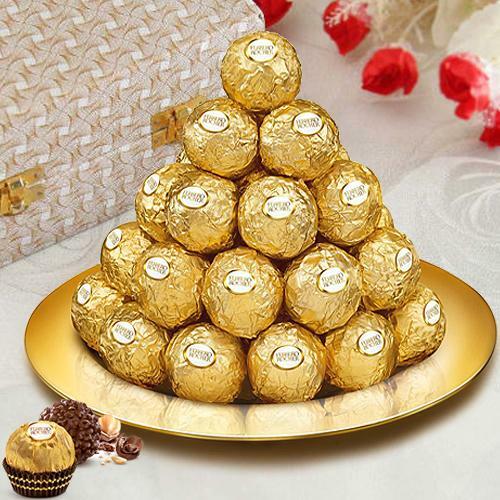 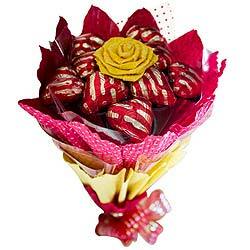 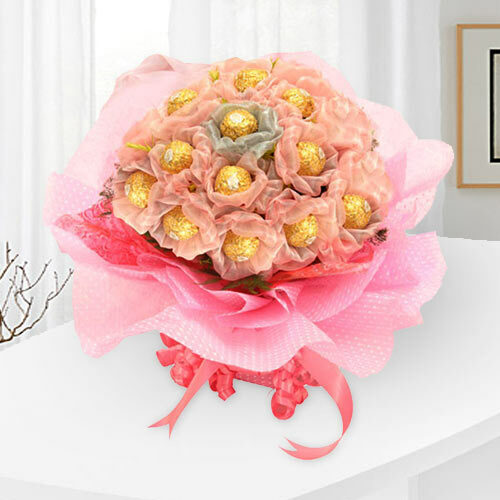 Now send Chocolates Gifts like Lavish 18 Pcs. 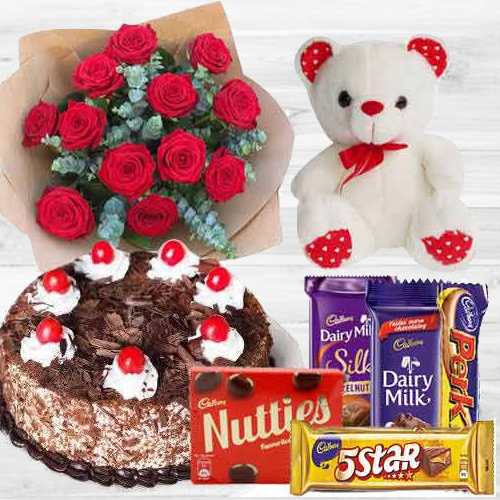 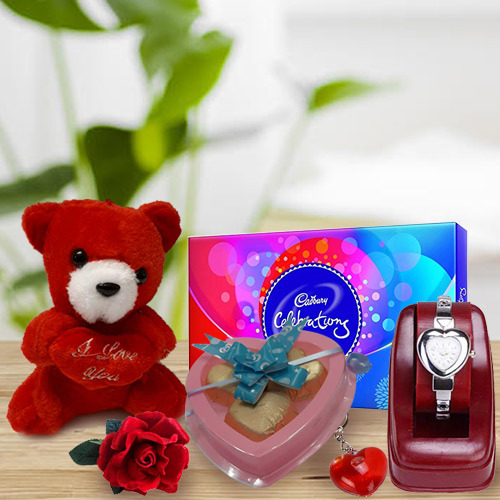 Homemade Chocolates, Celebrate Love Hamper with Chocolates and Teddy, Sweet Indulgence Heart Shaped Chocolate Box, Fantastic Bouquet of Chocolate in Red Pack, Enchanting Delicacies Ferrero Roacher Chocolate Bouquet to Agra and say Sorry or Thank You to the people you love the most. 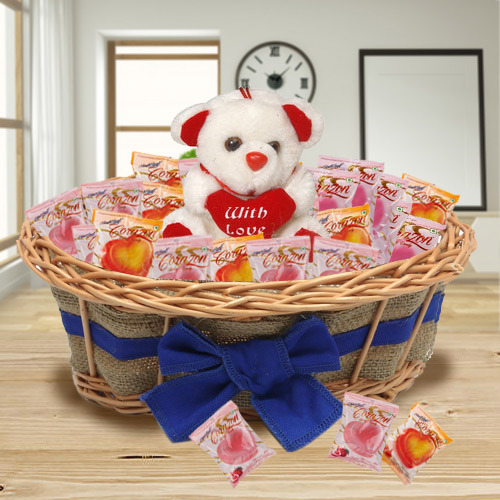 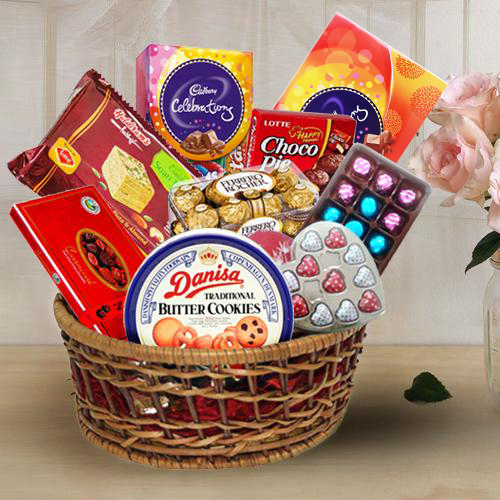 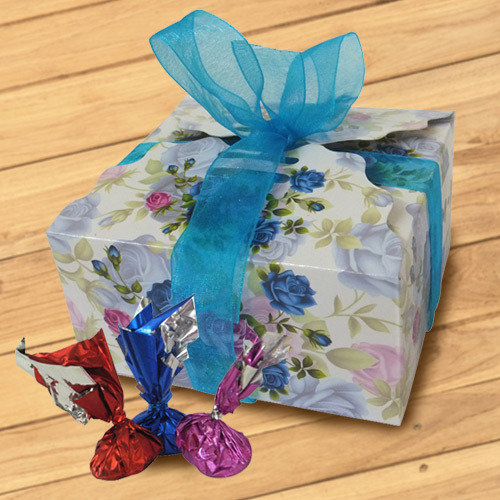 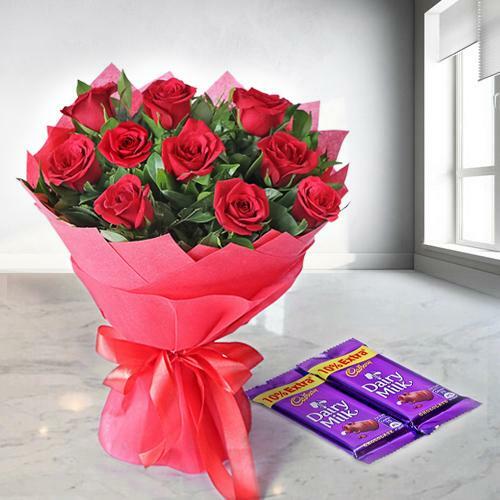 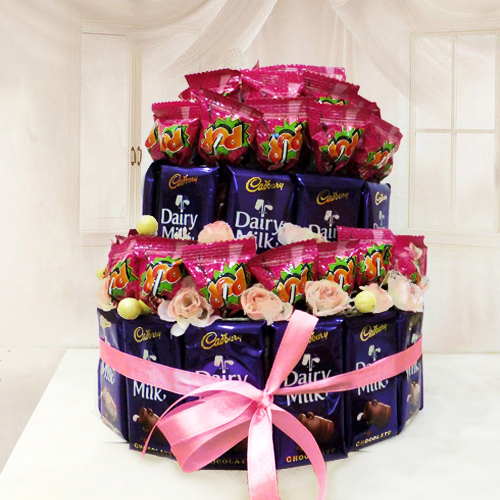 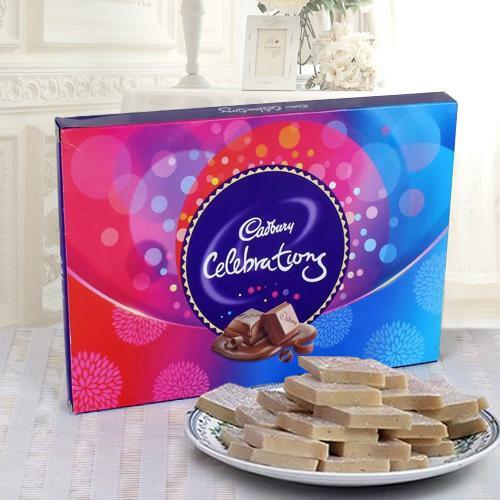 You can also order for chocolate gift baskets from Cadbury to Congratulate your dearest ones in Agra on New Born or for a House Warming event that you could not attend in person. 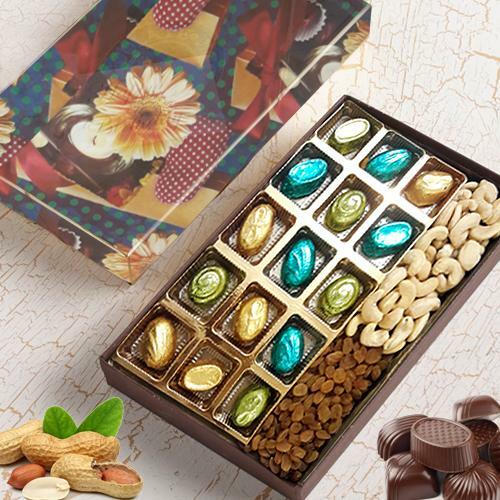 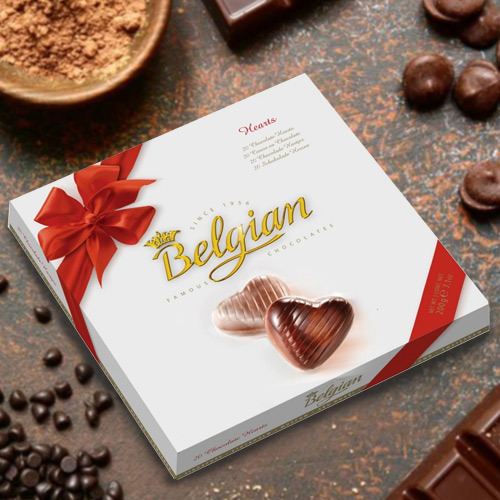 Send your best wishes for all occasions by ordering for Chocolates Gifts for your dear ones in Agra Cantt, Iradat Nagar, Pratap Nagar, Lawyer�s Colony, Sector-12 and all other localities in Agra.